49 years old, husband, father, beekeeper, music lover and web developer working with C#, Azure and the latest web technologies. Frank van Eykelen, 49 years old, born and raised in Alkmaar, Netherlands. Highly motivated creative developer with more than 21 years experience in making accessible user friendly websites. I work for Reed Business Information in Amsterdam, where I'm in a Scrum team working on Nextens, which offers online cloud software for tax submission and tax returns, as well as an extensive tax knowledge base. I deploy websites to Microsoft Azure from TFS written in Visual Studio 2015 using ASP.Net, MVC, Razor, C#, SQL, Linq, HTML5, CSS3, SASS, jQuery & Bootstrap, Azure Blob / Table / Queue Storage, advanced routing / rewriting and caching and NuGet. I recently started blogging on http://blog.vaneykelen.com/. My stackoverflow reputation as of 2017-01-02 is 1342 (top 27% overall). 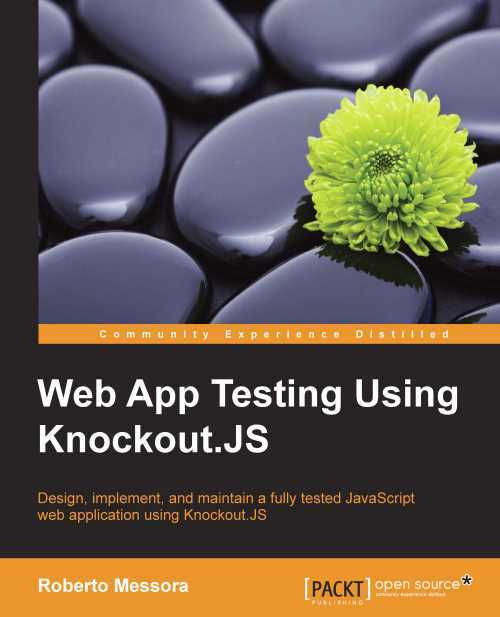 Stuff I've recently started working with: PowerShell, Solr, knockout.js, unit tests, LESS and DotLiquid. Note to recruiters: I've recently joined RBI & I'm really happy there. Just because I'm updating my resume site doesn't mean I'm looking for another job! Art, photography, archaeology, history, financial institutions, economics, collecting, vinyl, records, music, festivals, beekeeping, nonfiction, literature, beer, diy, woodworking, kindle, android, chainsaws & lawnmowers. I love doing research, trying out new stuff and making POCs. Here's what I'm into at the moment. I'm working on using Microsoft Cognitive Services and Azure Bot Service to create a bot that can answer the frequently asked questions for my wife asked by students and bloggers from around the world via e-mail and social media. 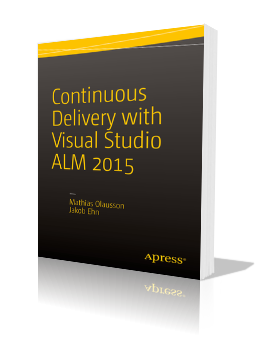 I'm streamlining the Application Lifecycle Management at RBI - reading Continuous Delivery with Visual Studio ALM 2015 by Mathias Olausson & Jakob Ehn. 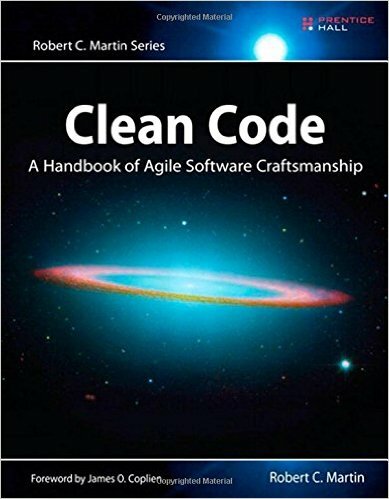 I'm trying to write better code - reading Clean Code: A Handbook of Agile Software Craftsmanship by Robert C. Martin. Die meisten verarbeiten den größten Teil der Zeit, um zu leben, und das Bißgen, das ihnen von Freiheit übrig bleibt, ängstigt sie so, daß sie alle Mittel aufsuchen, um’s los zu werden. My specialization was financial institutions. I remember having written a paper on the dangers of banks merging with insurance companies to create institutions that would become too big to fail, and on the problem of a having monetary union without a political union. I stranded two exams and a thesis away from degree. © 2019 Frank van Eykelen. All rights reserved.